MapR-DB is a high-performance NoSQL (Not Only SQL) database management system built into the MapR Converged Data Platform. It is a highly scalable multi-model database that brings together operations and analytics, and real-time streaming and database workloads to enable a broader set of next-generation data-intensive applications in organizations. WHISHWORKS has developed the MapR-DB connector to allow you to create document-based (structured) tables, as well as add, update and delete structured documents in MapR-DB from your Anypoint Platform. This connector is ideal for companies who use MuleSoft to transform their data and MapR to manage their Big Data. To get assistance or support for the MapR-DB Connector, contact WHISHWORKS IT Consulting Pvt. Ltd. directly at http://www.whishworks.com. About WHISHWORKS IT Consulting Pvt. Ltd.
WHISHWORKS is a global IT services and consulting company, specializing in MuleSoft systems integration and Big Data since 2008. With operations in Europe and India, the company has helped hundreds of businesses around the world access, control and monetize their data becoming the partner of choice for data-driven organizations. Recognizing MuleSoft as the platform of choice for the modern enterprise, WHISHWORKS has invested in and developed its MuleSoft specialization over a number of years. 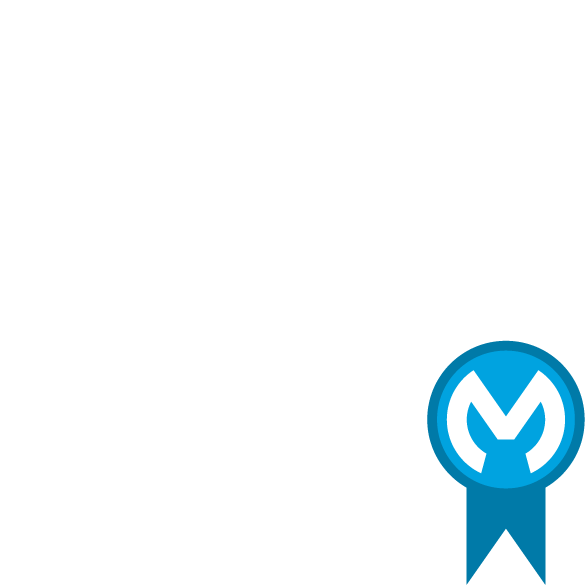 Today, the company is a MuleSoft Strategic Partner, systems integrator, value-added reseller, connector developer, and 5 times EMEA Partner Awards winner since 2015. For more information, visit https://www.whishworks.com/mulesoft. This 3rd party connector requires an additional fee to the 3rd party to use. Please contact the 3rd party for more information. Fee for MuleSoft Certified Connectors may vary. MuleSoft Certified Connectors are not accessible to MuleSoft Community Edition.